Most things. Lovely owner and good location for us. Everything- the decor, the surroundings, the fresh eggs outside from the hens in the yard, and complimentary bottle of wine as a welcome- it was the perfect place for a weekend getaway. We could have easily stayed longer! We received a wonderfully friendly welcome. The room was beautifully furnished and very comfortable. Dinner in the restaurant was absolutely delicious and beautifully presented as were the breakfasts. The guest house is in a lovely location and we enjoyed a walk out both mornings in the countryside. 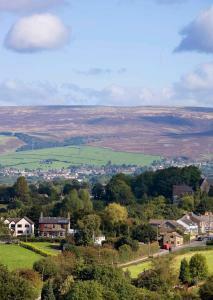 Scenic countryside location in beautiful surroundings. We couldn’t fault the guest house at all. We really enjoyed our stay and the staff and owners made us feel comfortable and very welcome. The food was excellent and the room was very comfortable. We would definitely stay her again. Wonderful welcome, staff very attentive and friendly, very comfortable spotlessly clean room with a beautiful view. We were late arriving due to bad traffic which meant that we were running late for a function we were due to be attending, we were going to have to get a taxi but the owner very kindly went above and beyond and personally gave us a lift to our venue. We were very comfortable and it was a great location to tour the vicinity further. The washing machine was a bonus. A drying rack would be useful. The meal at the owner's restaurant was excellent, as was their afternoon tea in their beautiful garden. The staff were so nice and friendly - and very accommodating! The breakfast was great, and one morning we sat outside and ate which was lovely. The rooms are lovely, and the bed comfy. 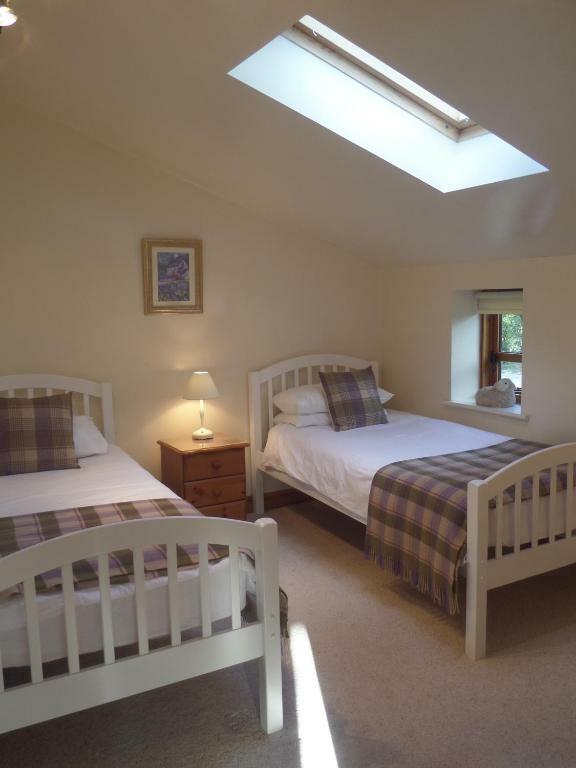 Lock in a great price for Woodlands Self Catered Barn – rated 9.4 by recent guests! Woodlands Self Catered Barn This rating is a reflection of how the property compares to the industry standard when it comes to price, facilities and services available. It's based on a self-evaluation by the property. Use this rating to help choose your stay! 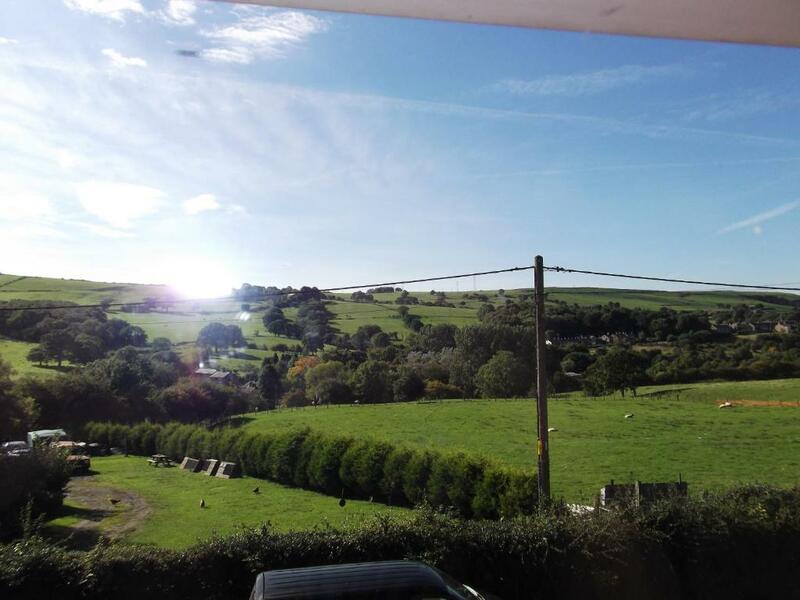 Located in the village of Charlesworth in the High Peak district of Derbyshire, Woodlands Self Catered Barn offers self-catering accommodations. This first-floor apartment is spacious and furnished with oak floors, carpets and leather sofas. It includes an open-plan lounge, a kitchen and dining area. There is a king-size bedroom, a twin room and a large bathroom with a bath and a separate walk-in shower. 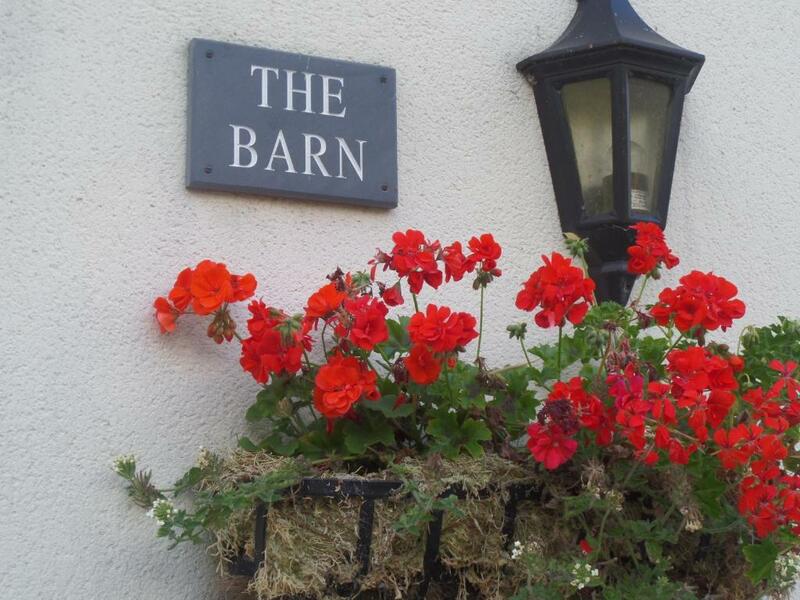 A local village pub can be found in under a 10-minute walk and offers draft beers and homemade food. 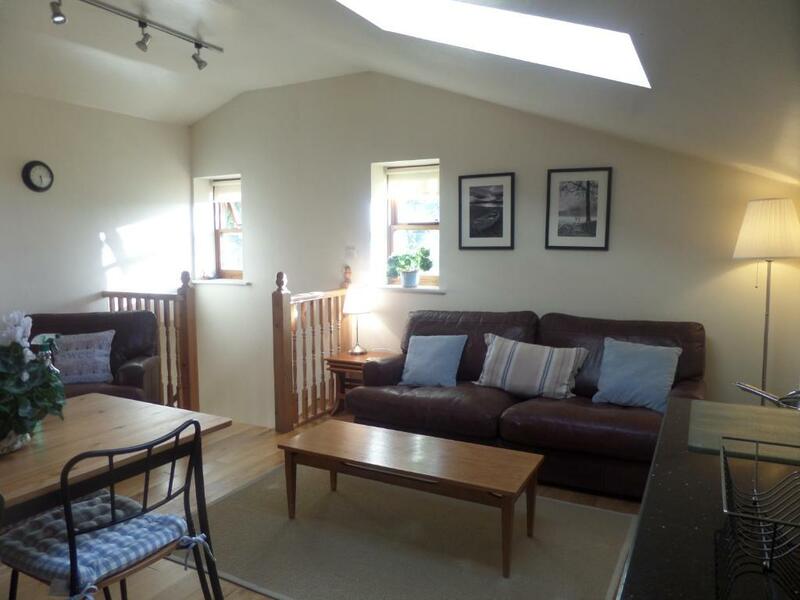 The property is conveniently located between Manchester and Bakewell with a train station just a mile away. 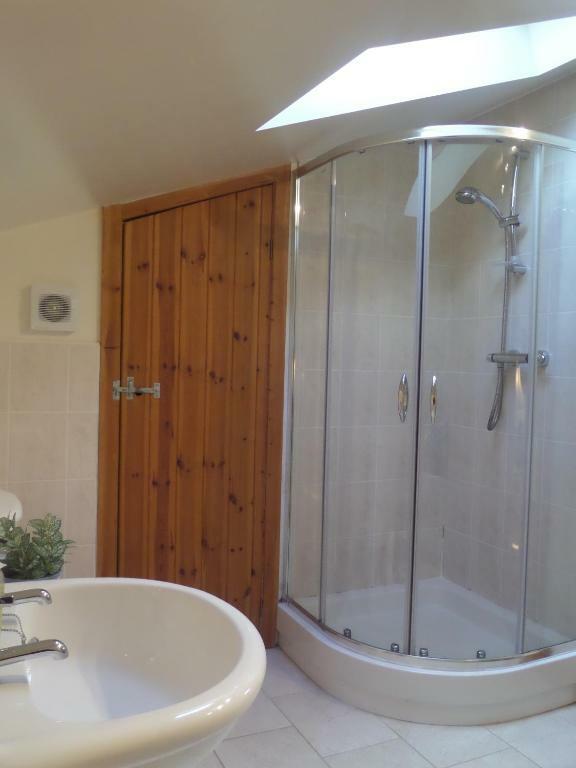 This property is also rated for the best value in Glossop! Guests are getting more for their money when compared to other properties in this city. When would you like to stay at Woodlands Self Catered Barn? This smart, first-floor apartment is spacious and furnished with oak floors, carpets and leather sofas. It includes an open-plan lounge, a kitchen and dining area. 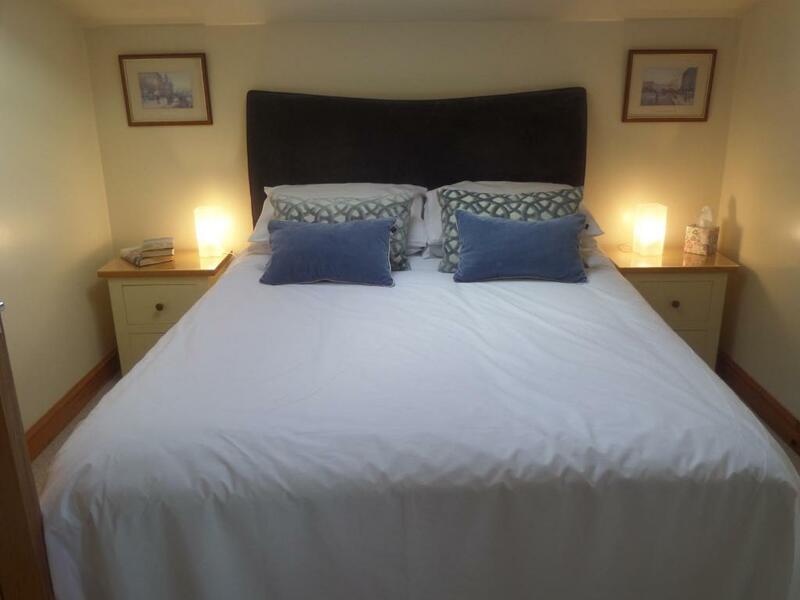 There is a king-size bedroom, a twin room and a large bathroom with a bath and a separate walk-in shower. In a scenic rural area half way between Manchester (local train station) and Chatsworth. House Rules Woodlands Self Catered Barn takes special requests – add in the next step! Woodlands Self Catered Barn accepts these cards and reserves the right to temporarily hold an amount prior to arrival. Please inform Woodlands Self Catered Barn of your expected arrival time in advance. You can use the Special Requests box when booking, or contact the property directly using the contact details in your confirmation. Nothing - it was perfect, wonderful hospitality they could not have made our stay any better. 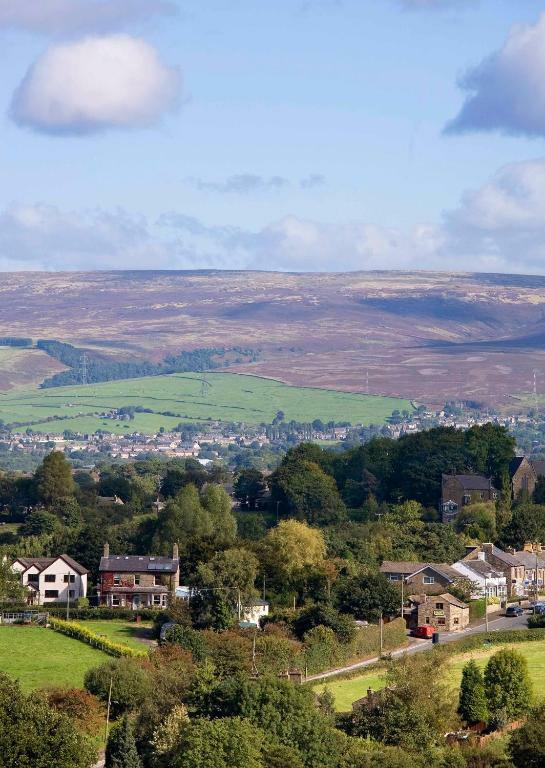 Excellent location for exploring Peak District National Park. People working at Woodlands extremely nice. The owners bent over backwards to accommodate us on a weekend where we had to cancel our plans due to snow so we ended up staying at the B&B during the day too. They were extremely welcoming, very friendly, flexible and made us feel at ease. The bed was sooooo comfy and we had a lovely stay. The place is quiet and relaxing and I'm so glad I booked it. We will definitely return and can't recommend the guest house and their wonderful food enough. 5 stars for sure. Fantastic views, room was spacious and bathroom was massive, breakfast had an excellent selection and staff couldn't do enough for you. Would recommend to anyone. An easier way to get the key. Was difficult to find the restaurant and awkward once inside as it is very cosy. However, this wouldn't stop me coming back again. Some lovely little touches provided here which makes the stay wonderful. Judy was fantastic a day the location is perfect. Everything you need is here at the barn and I guarantee a wonderful few days away, even if the weather is as bad as it was for us! Comfy bed, modern place to stay with everything you need. A shop just up the road too. I had to come home! There's nothing to dislike about this place, highly recommend!